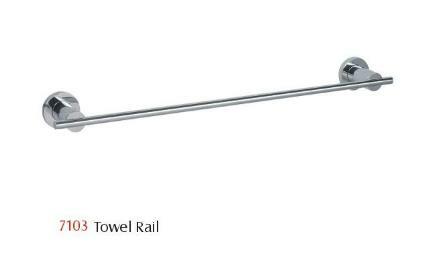 Towel Rail is made from high quality zinc and stainless steel material. These attractive towel rails add a charm to the bathroom interiors and are thus, widely appreciated by our customers. 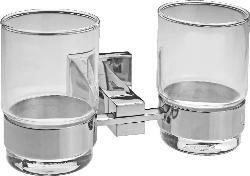 Offered at competitive market prices, these towel rails are provided in chrome plated shiny finish.